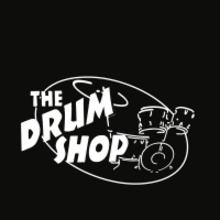 The Drum shop is based in beautiful downtown Portland, Maine. Our shop has a showroom with over 150 drum sets in stock at all times and a new/vintage warehouse full of gear. We cater to drummers of all kinds, from beginners to pros. We offer lessons to all levels as well and have a new thriving clinic event schedule which is part of our Drum Hang Monday series. We take trade ins and consignments and always give the best prices possible. Our customer service and competitive pricing is something that we pride ourselves on. We are all drummers and know how to speak drum! When it comes to repairs, pricing, and product knowledge we will be right there with answers and solutions. Feel free to message us with any questions you may have.